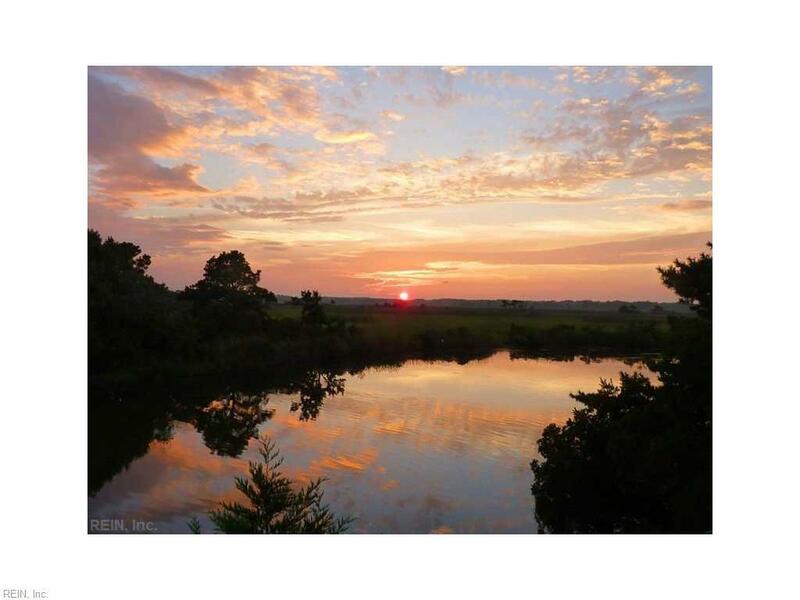 Spectacular Back Bay Views! 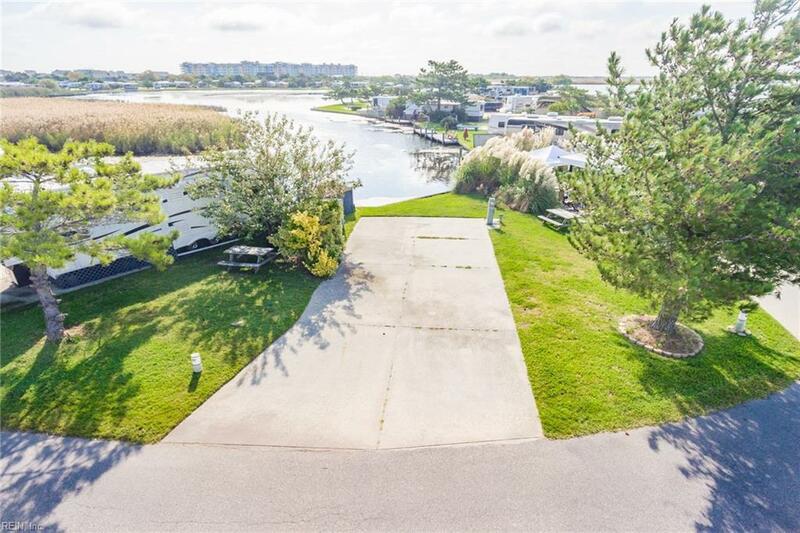 Gorgeous Glistening Sunrises and Radiant Rich Sunsets!Outdoor Resorts Virginia Beach is a luxury gated RV resort located in Sandbridge on Back Bay and across the street from the Atlantic Ocean. 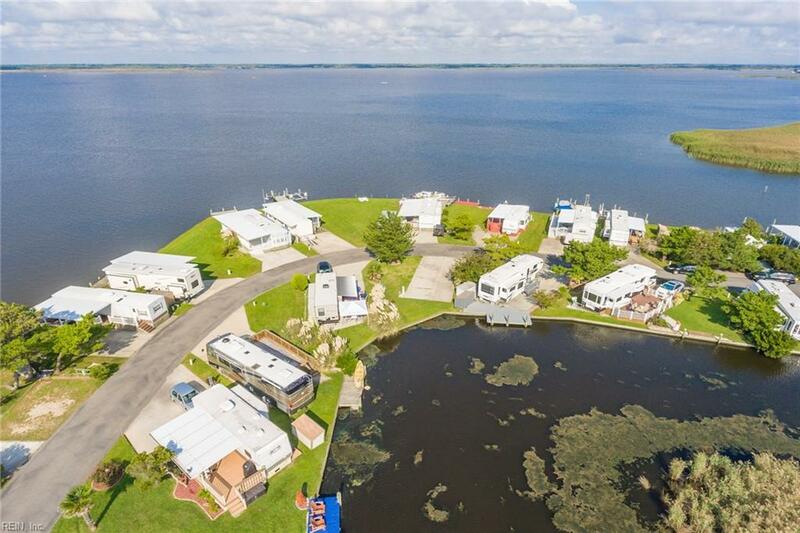 It features; a boat ramp, dock, pools, clubhouse, recreation room, basketball and tennis courts, a dog walk, playground and laundry facilities. 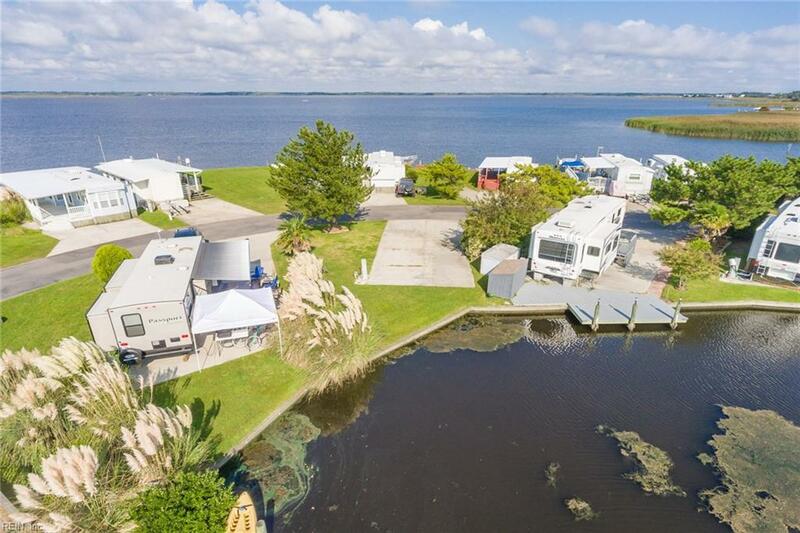 Enjoy lazy Sunday afternoons fishing, paddle-boarding on Back Bay, reading your favorite book on the beach or riding your bike to one of the local restaurants. Must see!